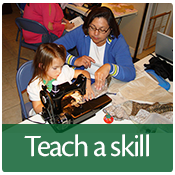 Process to become a new 4-H Adult Volunteer. 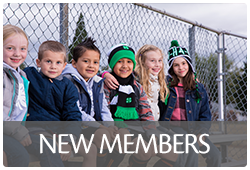 See our list of clubs to find one near you. 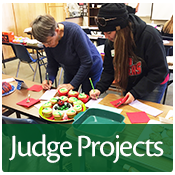 You can also contact Sadie Camacho at scamacho@ucanr.edu or 233-6400 in the Modoc County Extension Office for help in finding clubs near you to start you on the process of becoming a volunteer. 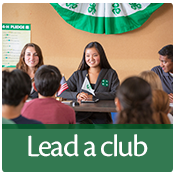 Contact the club leader to learn more about the volunteer opportunities available in the club. 1. 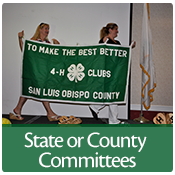 Complete the online 4-H Volunteer Interest Survey. 2. 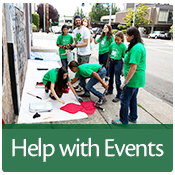 Create an adult volunteer profile on 4hOnline. Please make sure the Family email address in the system is correct and one you check regularly. This email will be used for most communications and to confirm your volunteer application. 3. Complete a California Department of Justice Live Scan background check. Forms can be picked up at the 4-H Office. An important part of providing a safe environment is to conduct background checks on our volunteers and staff. Everyone that will be spending an extended time with our 4-H youth is screened. 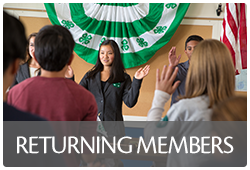 All new 4-H volunteers are requited to take the New Volunteer Training online courses in the eXtension system before they become approved as volunteers. 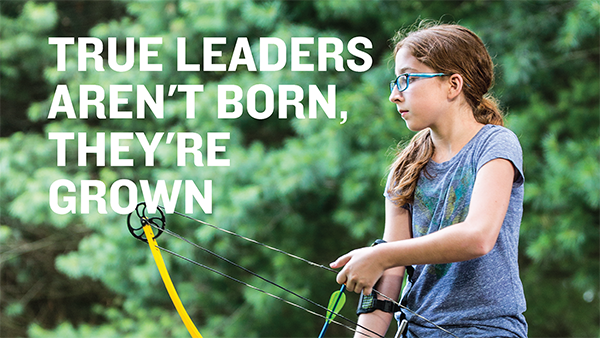 This interactive training series introduces you to the best practices in positive youth development that are used in 4-H. If you used a paper enrollment forms, you will have to check with your county 4-H Representative for the login instructions. 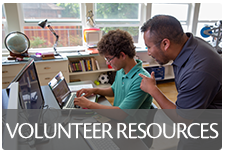 You complete all of the New Volunteers Training required in your county. Re-apply annually by December 31. After all the application requirements and mandatory trainings are completed, the County Director reviews and approves the volunteers appointments. NOTE: If you have a break in service. Click Buttons to be directed to the page.